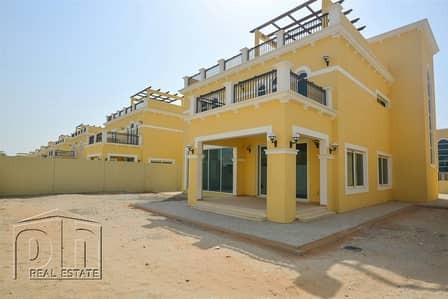 PH Real Estate are delighted to bring to the market this VERY well priced back to back Nova villa in District 9 of Jumeirah Park. On the ground floor you will find a large spacious open plan living/dining area which joins onto the semi-closed kitchen. There is also a maids room, guest toilet, laundry area and access to the double garage. 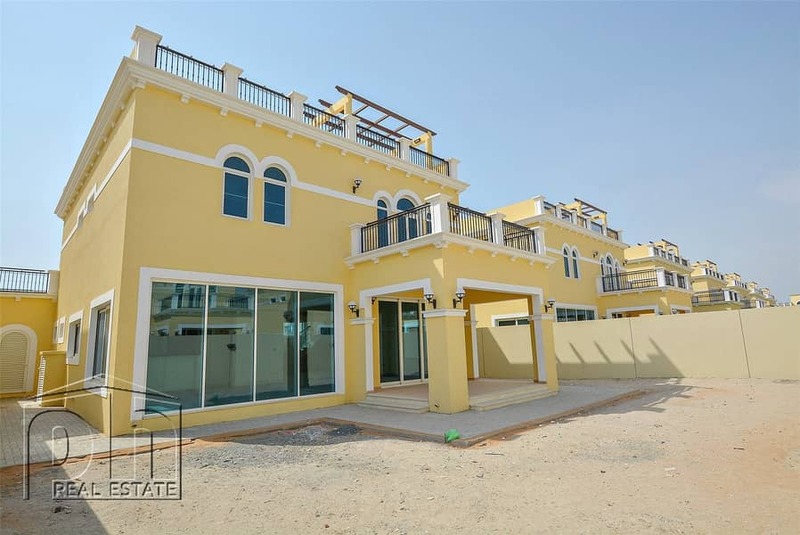 The first floor comprises of 4 spacious bedrooms. The master bedroom has built in wardrobes, large modern en suite and a terrace area. Bedroom 2 also has fitted wardrobes and an en suite whilst bedrooms 3 and 4 have fitted wardrobes but share the family bathroom. 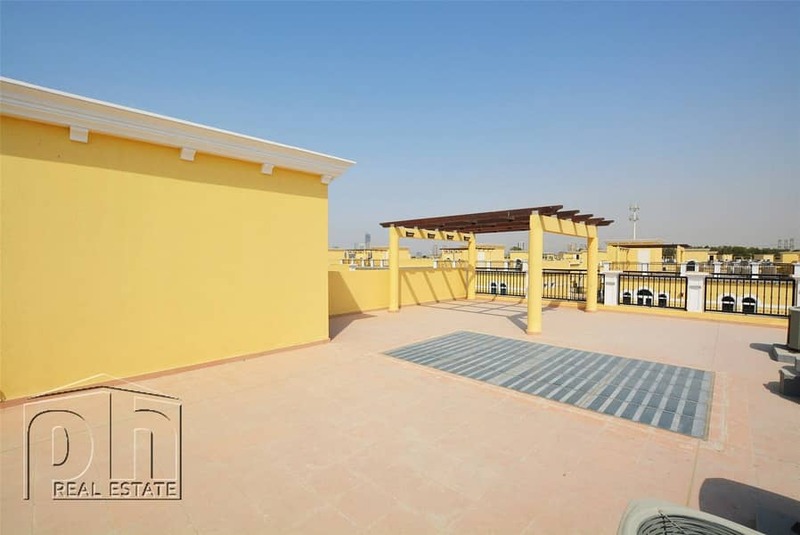 Up on the top floor is access to the rooftop terrace which is very spacious and has a skyline view. 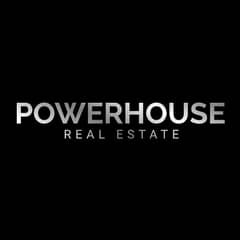 Get in touch for more options in Jumeirah Park.